Some flowers start early, some late, these 18 summer flowers are perfect if you want to keep your garden in lively colors all season long. They blossom during the whole summer! All need full sun to flower well, and keep in mind that some of these plants can be aggressive self-sowers or may be listed as invasive in warmer regions. You can experiment each season until you find combinations that best suit you, your garden, and your climate. 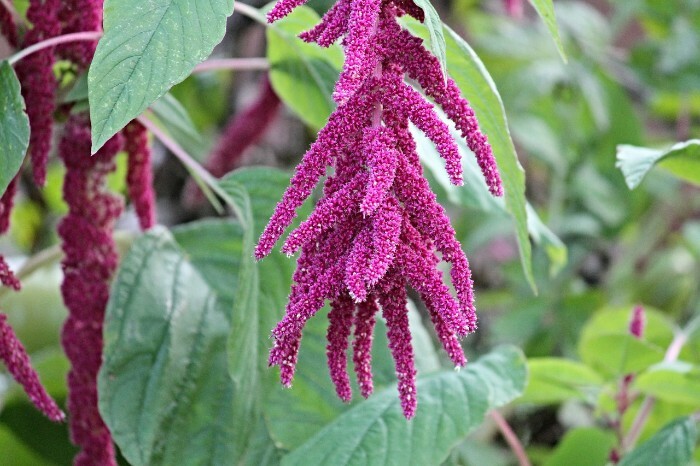 Also known as amaranth, this flower can grow from 18 inches to 6 feet tall in a variety of colors including red, orange, gold, green, and purple. This direct-sow annual does not tolerate wet soil, shade, or transplanting well.